Find the perfect Fascias, Soffits and Guttering in Slough with Affordable Windows and Construction Ltd. They’re essential in keeping your property weatherproof, and making sure your roofline is looking good as new for many years into the future. Often neglected, fascias, soffits and guttering are extremely important in protecting your Slough property from the often harsh effects of the British weather. Roofline is a very important part of the upkeep of your home, and if forgotten can be costly to repair. Choose Affordable Windows and Construction Ltd for quality fascias, soffits and guttering that will keep your Berkshire home safe from leaks and weather damage. Our quality fascias will keep your rafters safe from harsh weather effects, as well as giving it a clean, classic appearance. If your rafters are left unprotected, they will undoubtedly suffer, affecting the safety and appearance of your Berkshire property. Fascias work hard to keep your rafters from weather-damage and effects of the unpredictable nature of the weather. 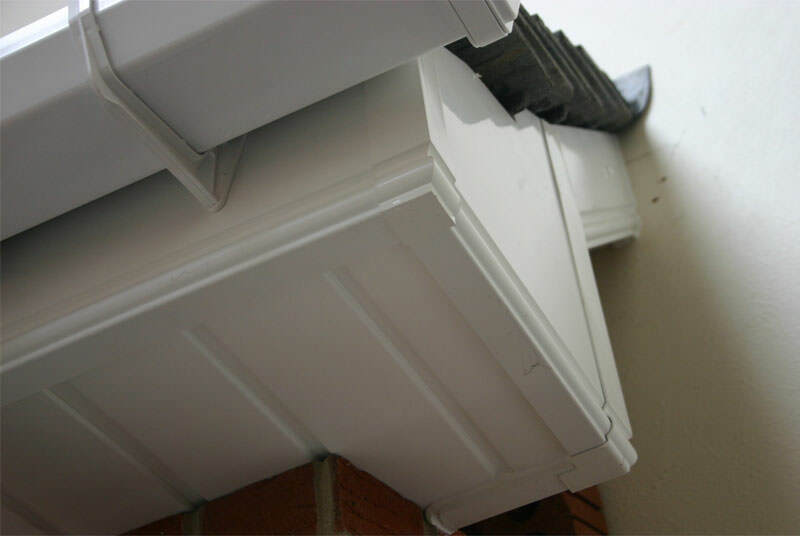 Manufactured from premium products, our Fascias will be sure to keep your Slough property protected from wind, rain and leaks. For a clean, crisp appearance, our Soffits will perfectly conceal the gap between the fascias and side of your property. Our Soffits are designed to perfectly blend with your Slough property, keeping it looking newer for longer. Available in a wide range of colours and finishes, finding the perfect soffits to suit your property is easy. 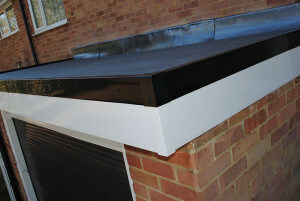 Soffits offer long-term protection for your roofline, keeping your property new and secure for many years to come. Our replacement guttering is designed using high quality uPVC to keep your Slough property free from blocks or leaking guttering. 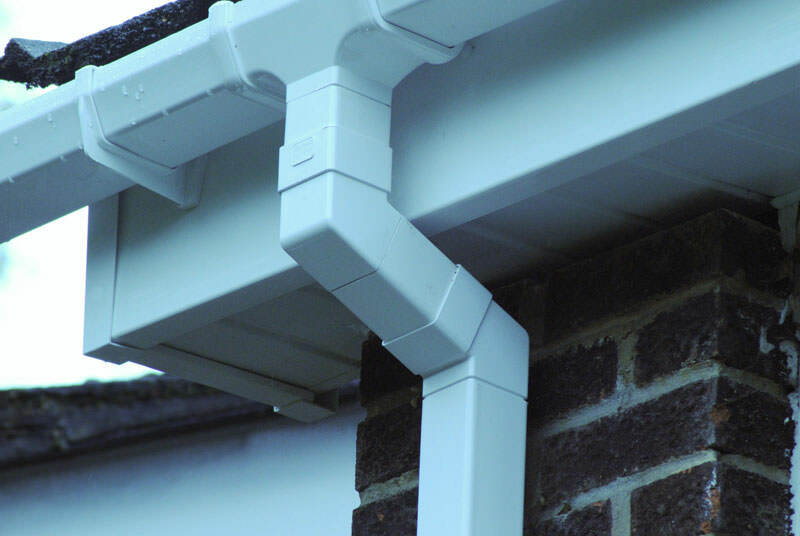 Designed to divert rainwater from your home, our guttering significantly enhances the weather-proofing of all property types, preventing water from stagnating or leaking into your home. If neglected, guttering can be expensive and time-consuming to repair, which is why we would recommend choosing high quality guttering to keep your roofline costs low. Our roofline services are always very affordable, and we never sacrifice quality design for a low price. Get in touch on 01628 668577 to speak to a helpful advisor that can offer you a competitive price – our team are always happy to help.